Made of polyester speedo interlock fabric: features include breathability, antistatic, anti UV & wicking moisture process. Shop will be open for a limited time. 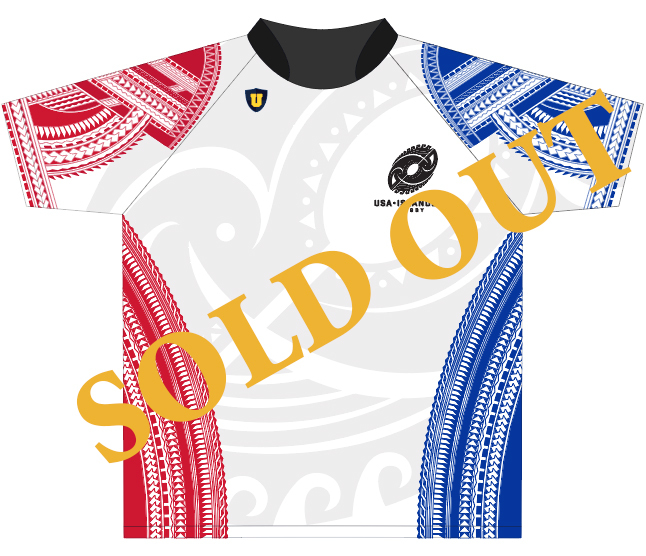 A separate one time order will be made for fans wishing to purchase the official and inaugural USA Islanders Rugby team jersey. Production on order will begin when shop is closed. A minimum of 10 total jerseys is required to process entire order.